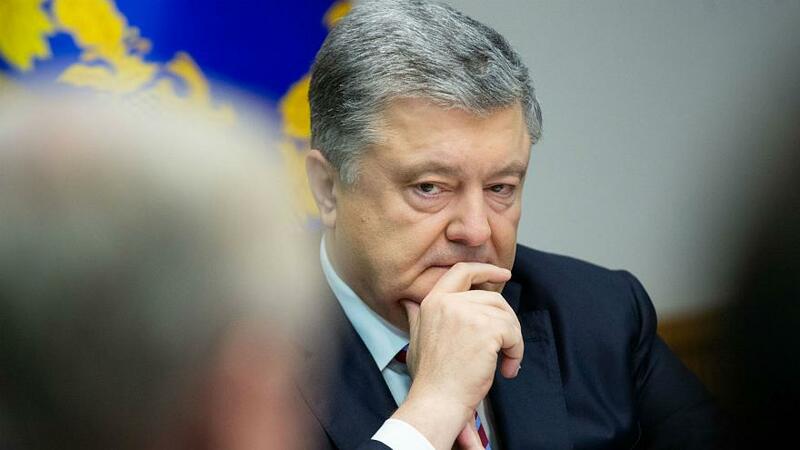 Ukraine has banned entry to Russian adult men aged 16-60, President Petro Poroshenko tweeted on Friday. The president said the restrictions had been put in place to prevent Russians from forming “private armies” to fight on Ukrainian soil. The decision comes after the conflict between the two nations escalated on Sunday, when Russia seized three Ukrainian vessels and their crew, claiming they had illegally entered its territorial waters. Russia’s RIA news agency cited lawmaker Frants Klintsevich as saying that Russia was not planning on banning Ukrainian men from entering the country as a counter-move.